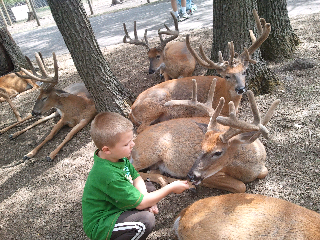 It has been 8 years since we fed the deer in the WI Dells. 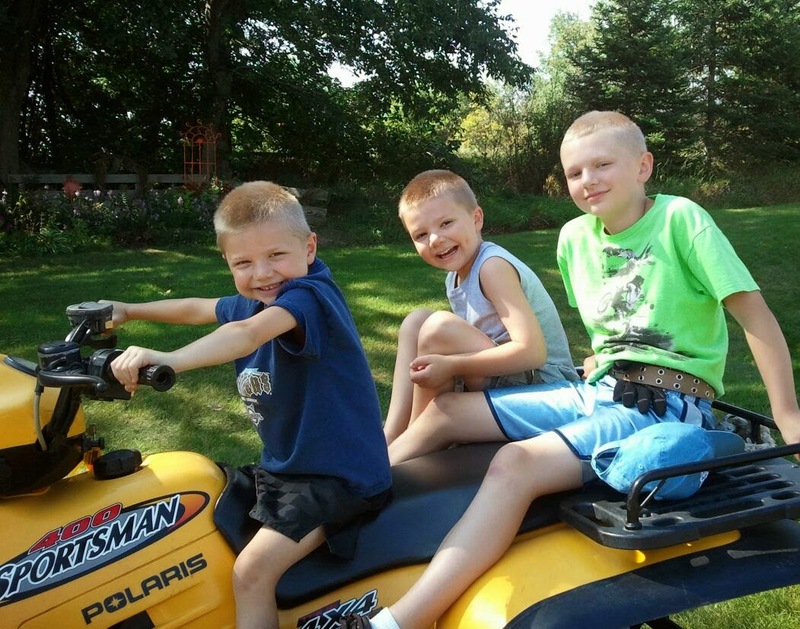 David was 3 and since he was at camp, I took the other 2 boys. I have been wanting to go back for some time. 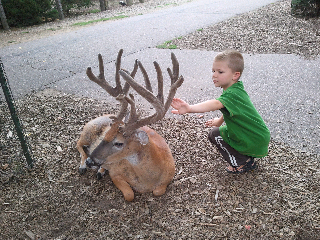 I was glad to go this time of year because the bucks' antlers were amazing. 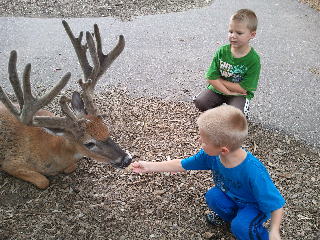 The boys really enjoyed how gently the deer took their crackers. 'Lots of grins and giggles.